Surprisingly, Apple & Qualcomm agreed to settle all ongoing lawsuits, putting an end to the legal battle that saw 2 tech giants suing each other for the last 2 years. As a part of the settlement, Apple will make a payment to Qualcomm. Both of them reached a 6-year global patent licensing agreement. Qualcomm will supply parts to Apple. 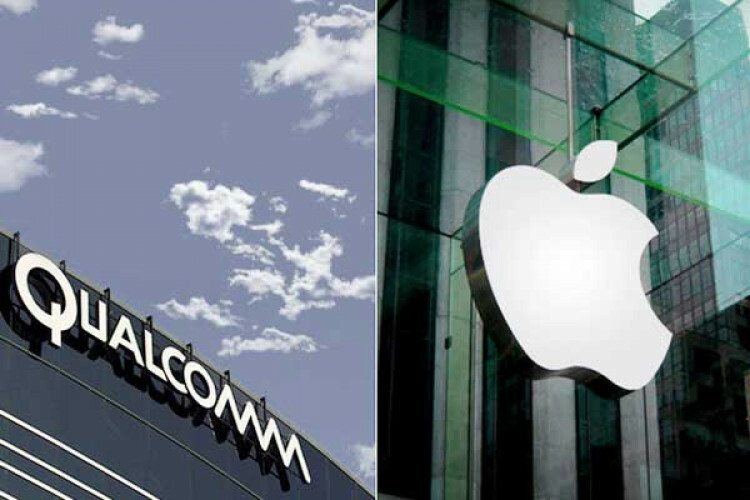 Qualcomm won a lawsuit in the US & managed to win iPhone bans in Germany, China.